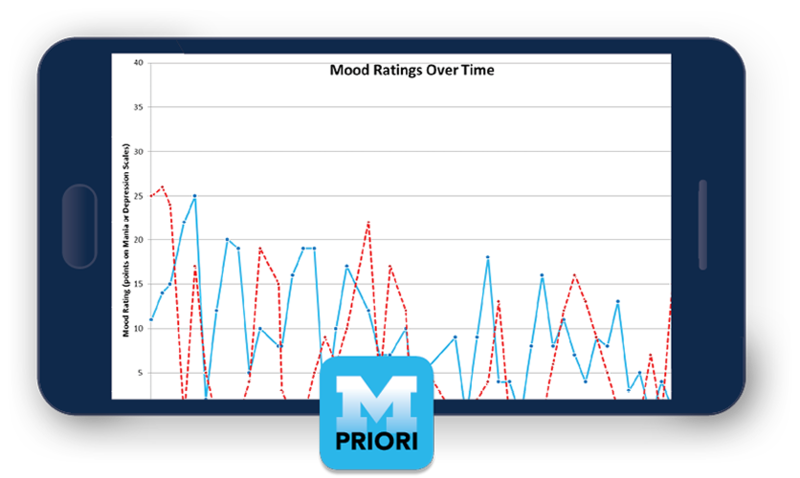 PRIORI — Predicting Individual Outcomes for Rapid Intervention — detects subtle voice variations to predict mood changes in people with bipolar and mood disorders. 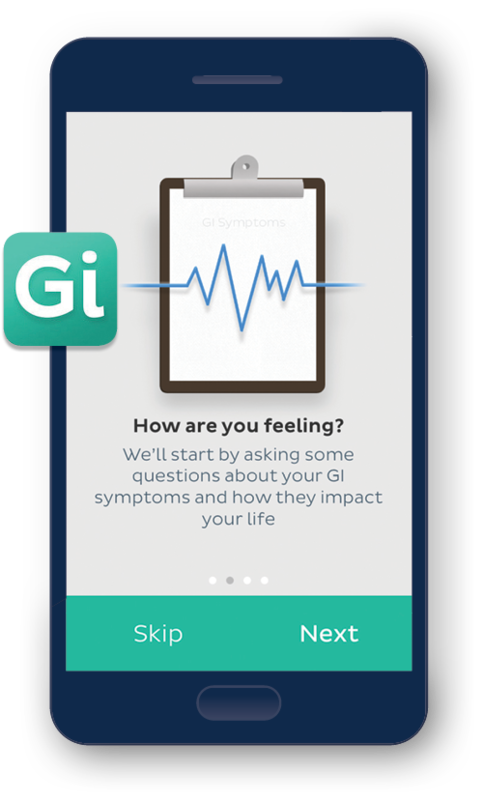 Available on designated phones as part of a research study, it runs securely in the background of a mobile device, monitoring outgoing calls (only the user’s side is recorded). 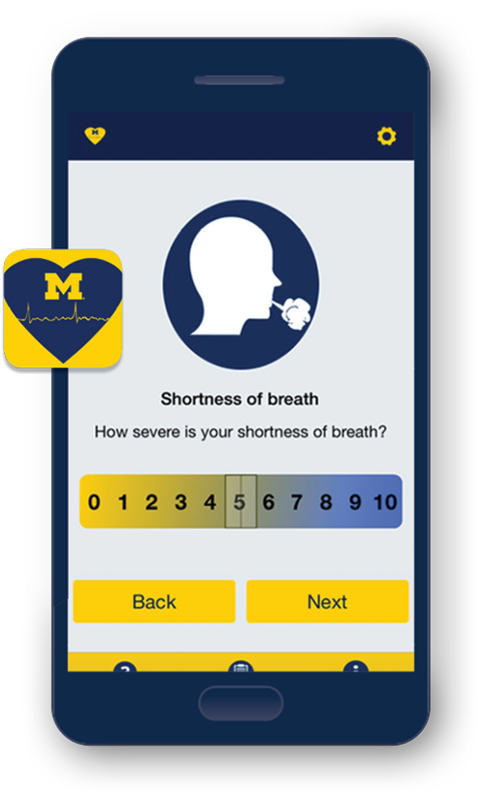 PRIORI was developed by the College of Engineering (Emily Mower Provost, Ph.D., assistant professor of engineering and computer science) and the Medical School (Melvin McInnis, M.D., the Thomas B. and Nancy Upjohn Professor of Bipolar Research and Depression and director of the Prechter Bipolar Research Fund), with help from the OTT, the Michigan Institute for Clinical and Health Research and the Michigan Translational Research and Commercialization Program. 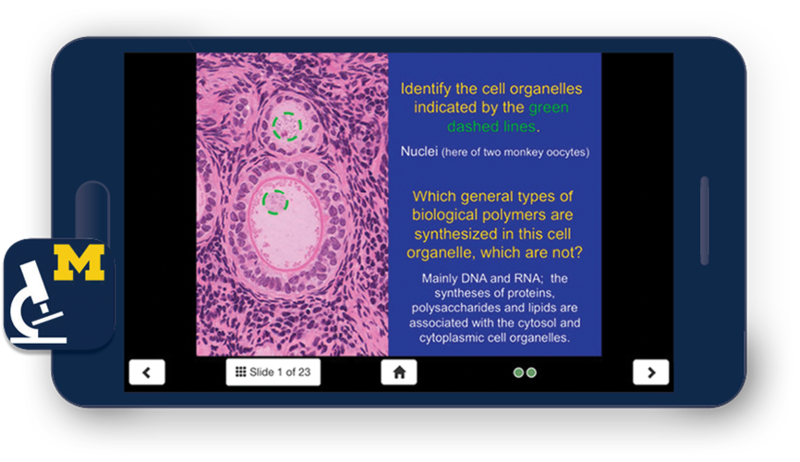 One of the university’s first publicly available apps, SecondLook Histology has helped medical professionals and students review and retain histology information since 2012. 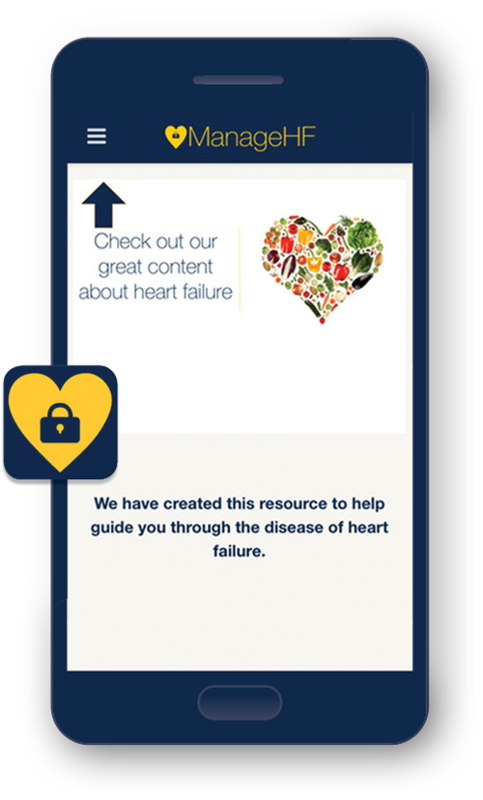 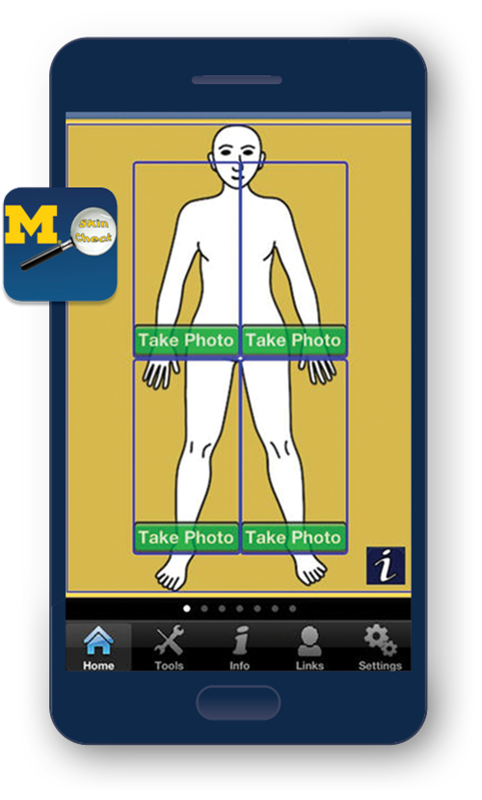 The award-winning app, created by Michael Hortsch, Ph.D., associate professor of cell and developmental biology and of learning health sciences, provides self-evaluation tools based on information gathered from various faculty, graduate, medical and dental students, and has been downloaded over 15,000 times. 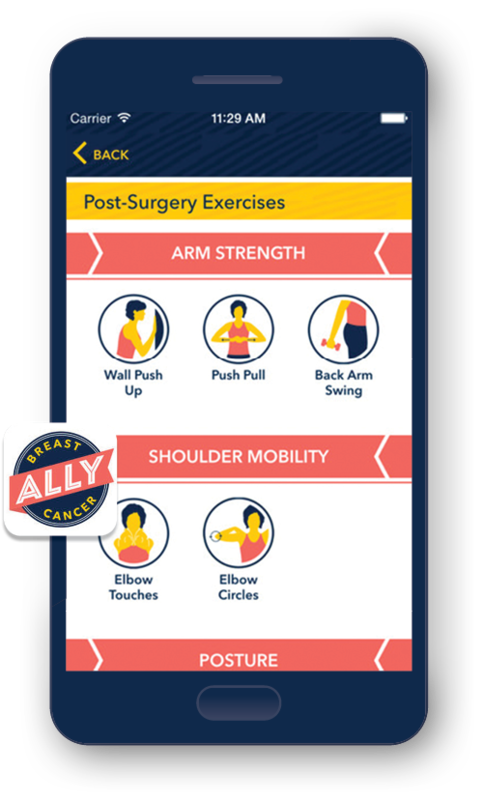 Based on its success, the SecondLook series has moved on to the subjects of neuroanatomy and musculoskeletal anatomy. 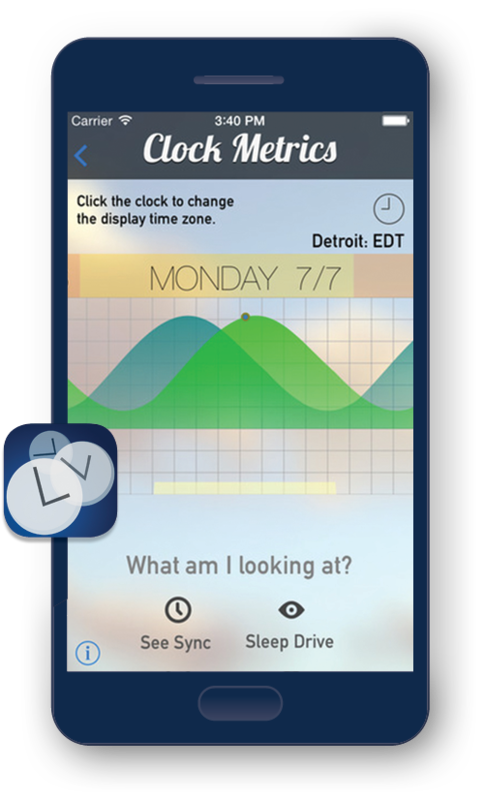 All SecondLook apps are available free to U-M faculty, students and staff, and were developed with help from MSIS and the OTT.